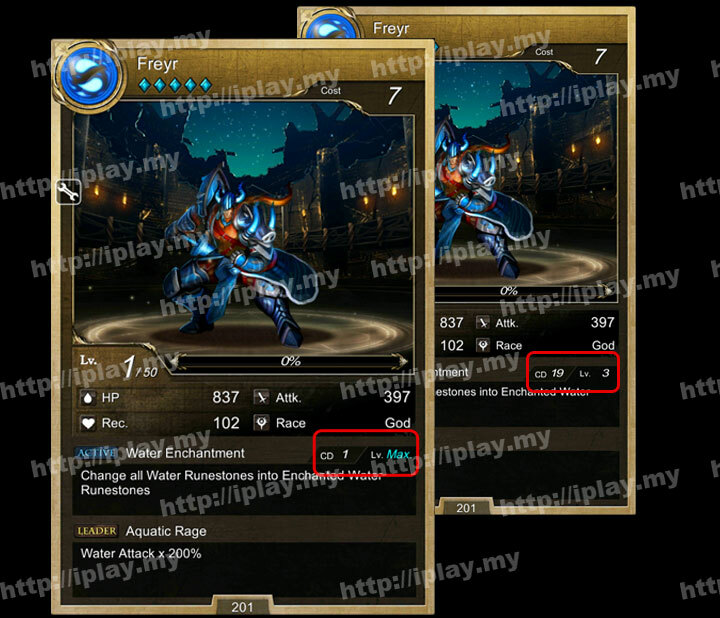 Today we will show you how to edit Tower of Saviors(TOS) skill CD (cold down) on Android devices. You can use common memory hacking tools like GameKiller, GameGuardian, SBGameHacker and etc which support search for a set of numbers. For SBGameHacker memory search range default is 512, you can control the range yourself. Search result data set must follow this sequence 8,c,0,4. After that update selected values to 1 and then enter the battle. Sometimes you will get more than 1 set of data, you will need to update those data too. 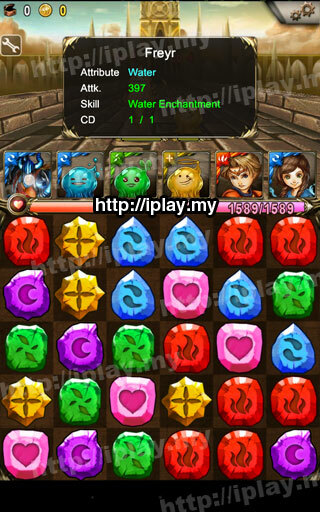 First round , you will need to move the gems to charge. However, this post is informational and experimental purposes only, because using cheats may reduce your game fun and affect you to enjoy the game. Your account being banned by using this cheat is at your own risk. Does it possible to hack CD with iOS devices? thanks for reply i hope iOS will get this tool. Izit possible to hack IOS device with IOS6? i can’t find value just now. 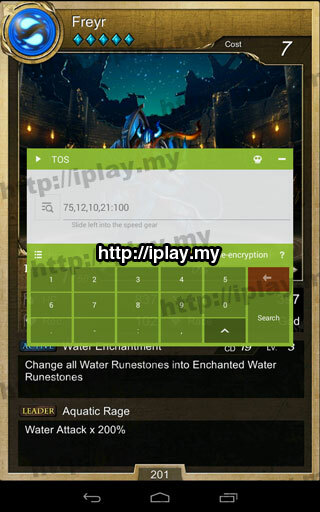 tos newest version can’t use this way? i can’t find vaalue same TOS newest ersion fix this hack ? does game changer work for ios in this? Hello guys. Im wondering if anyone know ALL skill ID’s.